Join the Legion - the Lenovo company's call for all its fans and gamers in the Philippines as they launch the Gamers Legion which is a brand new, exclusive, and one-of-a-kind community in Asia aimed at taking the modern PC gaming experience to the next level. Lenovo says that the official members of this gaming community will not only play an important role in the company's future product development but will also get to know upcoming Lenovo product offerings and events. Gamers and Lenovo fans who are interested in signing up to the Gamers Legion will simply need to visit www.legionlenovo.com/ph and fill out an online form to register until July 20, 2017. Out of all registrations that will be gathered by July 20th, 30 from the Philippines will be selected to be part of the exclusive Gamers Legion community which will consist of 270 total members across Asia. All chosen applicants will be notified via email on July 24. 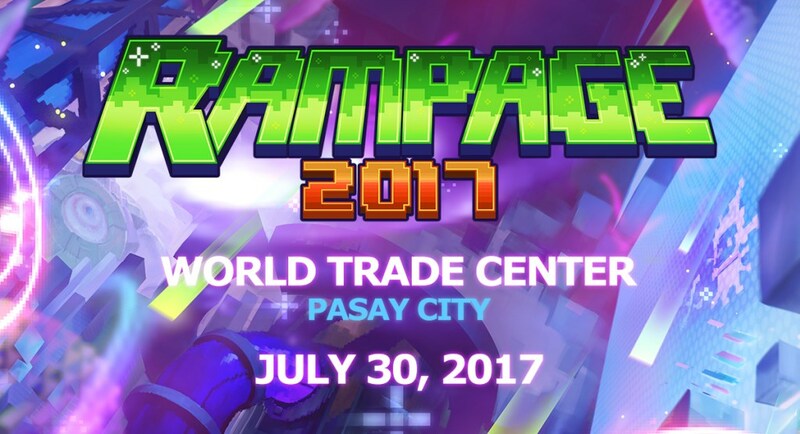 In addition to selecting the 30 members, Lenovo will also raffling off 30 tickets to Garena's Rampage 2017. Every one who will register through the microsite posted above will get the chance to win these tickets. The Gamers Legion launch follows Lenovo's official introduction of its gaming line, Legion, that took place early this year. Some of the Legion-branded products that were launched are Legion Y520, Lenovo Ideapad Y910, and Lenovo IdeaCenter Y710 Cube to name a few. You can follow Lenovo Philippines on Facebook for more updates.